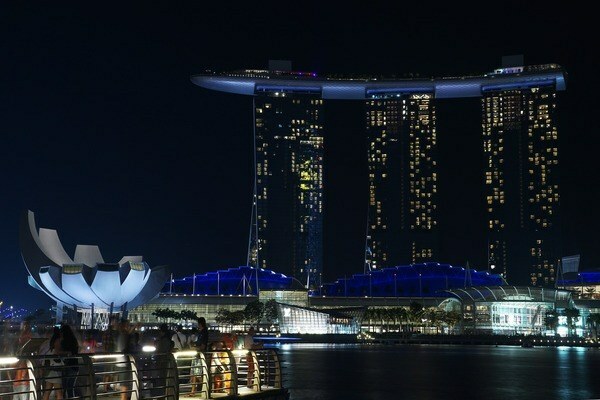 The city-state of Singapore has an average life expectancy of 83.1 years old. Their health care system is based on individual responsibility and affordable health care for all. Government subsidies from general tax revenue, multi-layered financing and private savings fund coverage. Up to 80% of total costs in public hospitals and primary care clinics is covered by three savings and insurance programs. There are also for-profit insurers who supplement one of the three savings programs.